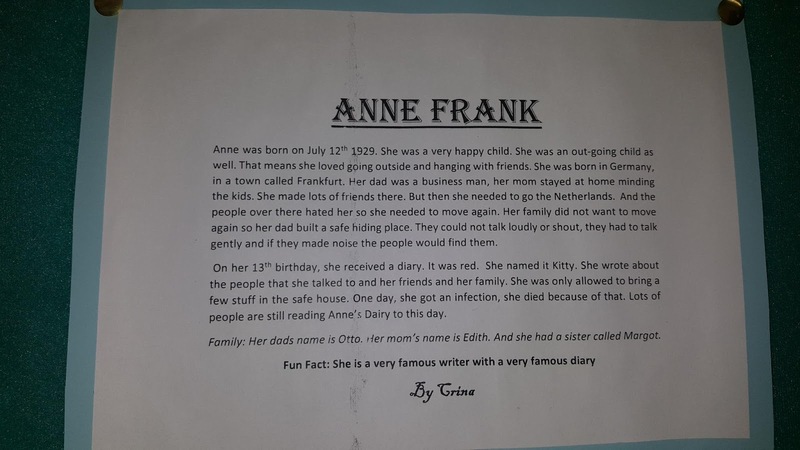 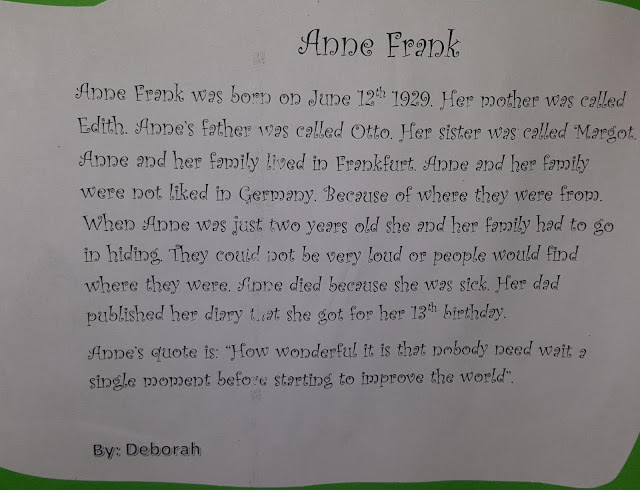 In January, we learned about the life of Anne Frank. 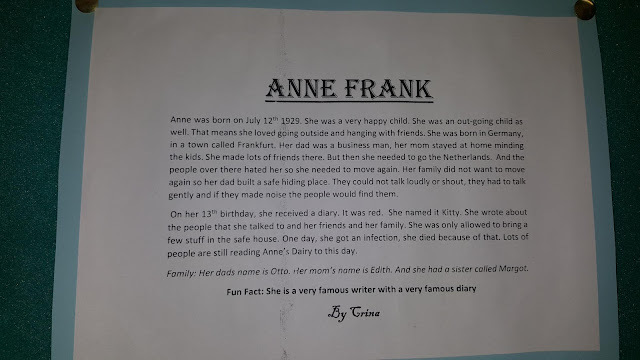 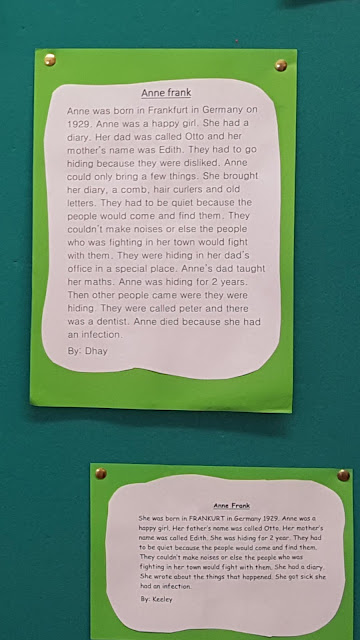 We decided to write about her life and spend our computer time practicing our typing and ICT skills. 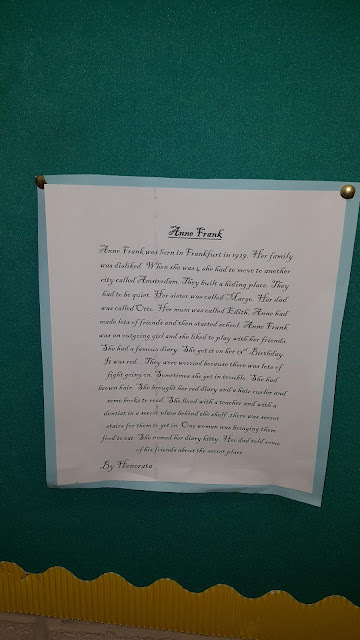 Here us a sample of our work.